Olorunmojo Oluwaseun Moses Popularly known as “SEUNCEE” is a Nigerian singer, songwriter and performer. 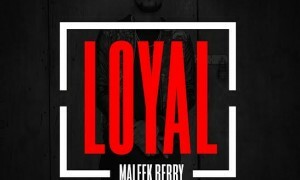 He is undoubtedly one of the most talented upcoming hip hop artiste in Nigeria with is unique voice. Seuncee drops his first single “BABY BOO” in 2013, and since then he has been making wave in the music industry with various hit track to his name. 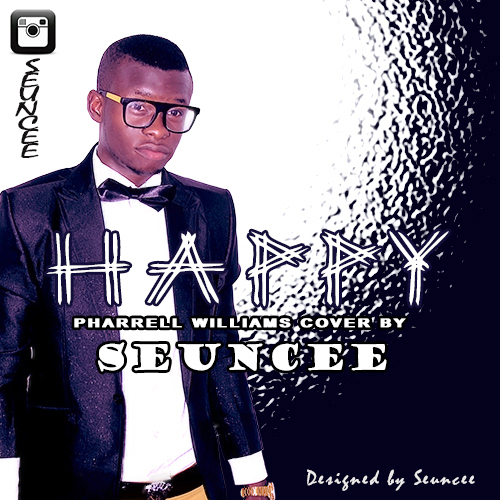 He drops a cover to the popular single “HAPPY” by PHARRELL WILLIAMS and he nailed it .